President Cyril Ramaphosa is ill, and has been advised by doctors not to undertake "prolonged" travel, the Presidency says. 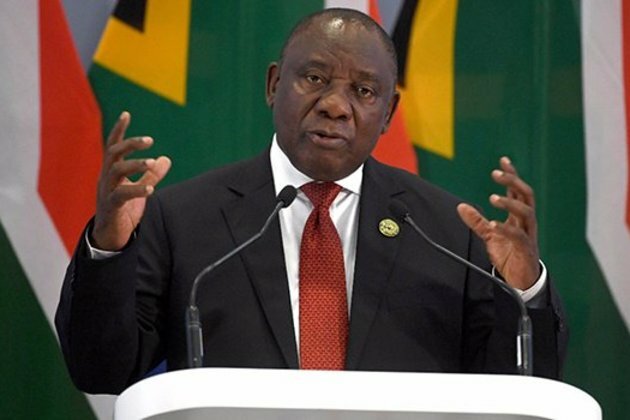 In a statement on Tuesday, Presidency spokesperson Khusela Diko said Ramaphosa has an upper respiratory tract infection and is receiving medical attention. Ramaphosa was scheduled to travel to the Democratic Republic of Congo on Monday, she said. "President Cyril Ramaphosa and President Joseph Kabila of the Democratic Republic of the Congo (DRC) will at a future stage ratify the agreements reached between the two countries at the 11th Session of the Bi-National Commission (BNC) currently underway in Kinshasa. "President Ramaphosa was due to travel to Kinshasa yesterday, Monday 15 October 2018, but was advised by doctors to recover from an upper respiratory tract infection before undertaking prolonged travel. The President is receiving medical attention and making a good recovery," she said. Diko said South Africa had been in contact with the DRC about the change in Ramaphosa's schedule. She said the South African government has "expressed its appreciation for the DRC's hosting of the official and ministerial deliberations that have taken place in Kinshasa in preparation for the participation of the two heads of government in the Bi-National Commission. The two Presidents will at a future occasion ratify the outcomes of the BNC."